Who should not take Synthroid? What conditions does Synthroid treat? Tell your doctor right away if any of these unlikely but serious effects of high thyroid hormone levels occur: increased sweating, sensitivity to heat, mental/mood changes (such as nervousness, mood swings), tiredness, diarrhea, shaking (tremor), headache, shortness of breath, bone pain, easily broken bones. Get medical help right away if any of these rare but serious effects of high thyroid hormone levels occur: chest pain, fast/pounding/irregular heartbeat, swelling hands/ankles/feet, seizures. List Synthroid side effects by likelihood and severity. Before using this medication, tell your doctor or pharmacist your medical history, especially of: increased thyroid hormones (thyrotoxicosis), decreased adrenal gland function, heart disease (such as coronary artery disease, irregular heartbeat), high blood pressure, diabetes. What should I know regarding pregnancy, nursing and administering Synthroid to children or the elderly? Does Synthroid interact with other medications? Should I avoid certain foods while taking Synthroid? If you miss a dose, take it as soon as you remember. If it is near the time of the next dose, skip themissed dose. Take your next dose at the regular time. Do not double the dose to catch up unless your doctor tells you to do so. Call your doctor if you miss 2 or more doses in a row. Ask your doctor ahead of time what to do about a missed dose and follow your doctor's specific directions. This medicine is a orange, round, partially scored, tablet imprinted with "SYNTHROID" and "25". 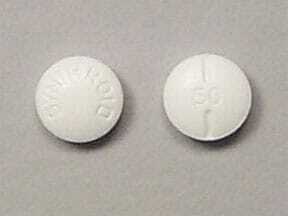 This medicine is a white, round, partially scored, tablet imprinted with "SYNTHROID" and "50". 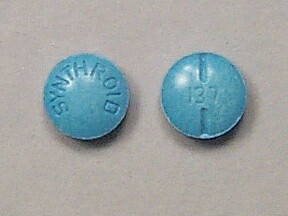 This medicine is a turquoise, round, partially scored, tablet imprinted with "SYNTHROID" and "137". 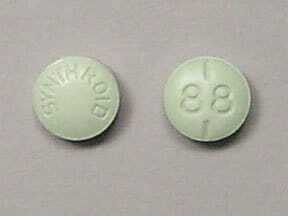 This medicine is a olive, round, partially scored, tablet imprinted with "SYNTHROID" and "88". 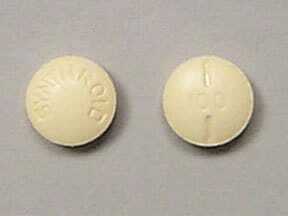 This medicine is a yellow, round, partially scored, tablet imprinted with "SYNTHROID" and "100". 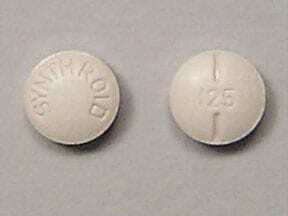 This medicine is a brown, round, scored, tablet imprinted with "SYNTHROID" and "125". 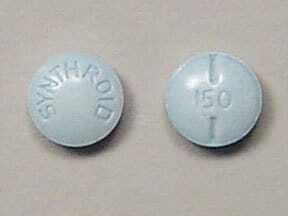 This medicine is a blue, round, partially scored, tablet imprinted with "SYNTHROID" and "150". This medicine is a pink, round, partially scored, tablet imprinted with "SYNTHROID" and "200". 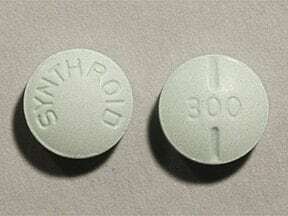 This medicine is a green, round, scored, tablet imprinted with "SYNTHROID" and "300". 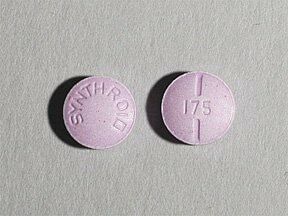 This medicine is a violet, round, scored, tablet imprinted with "SYNTHROID" and "75". 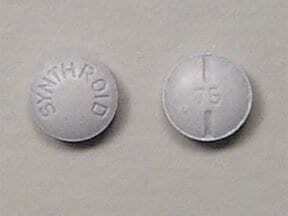 This medicine is a lilac, round, scored, tablet imprinted with "SYNTHROID" and "175". 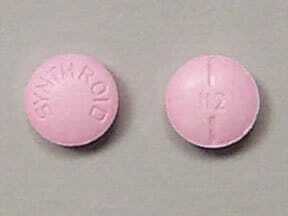 This medicine is a rose, round, partially scored, tablet imprinted with "SYNTHROID" and "112". 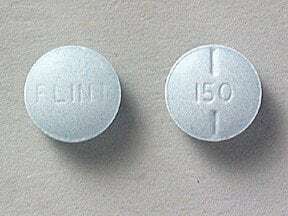 This medicine is a blue, round, partially scored, tablet imprinted with "FLINT" and "150". 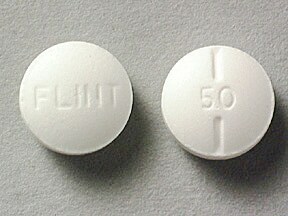 This medicine is a white, round, partially scored, tablet imprinted with "FLINT" and "50". 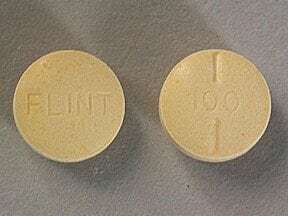 This medicine is a yellow, round, partially scored, tablet imprinted with "FLINT" and "100". 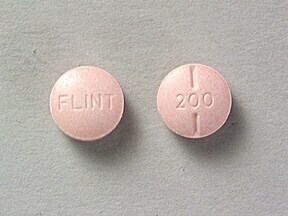 This medicine is a pink, round, partially scored, tablet imprinted with "FLINT" and "200". 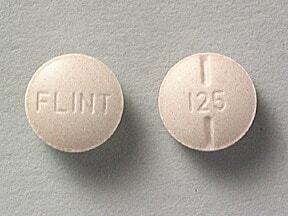 This medicine is a brown, round, partially scored, tablet imprinted with "FLINT" and "125". 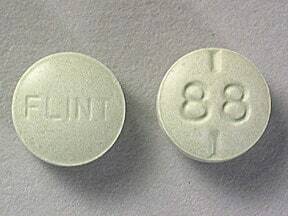 This medicine is a olive, round, partially scored, tablet imprinted with "FLINT" and "88". 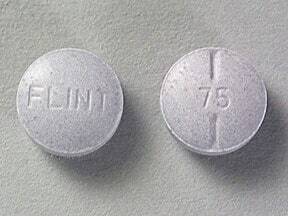 This medicine is a violet, round, partially scored, tablet imprinted with "FLINT" and "75". Are you considering switching to Synthroid? How long have you been taking Synthroid?